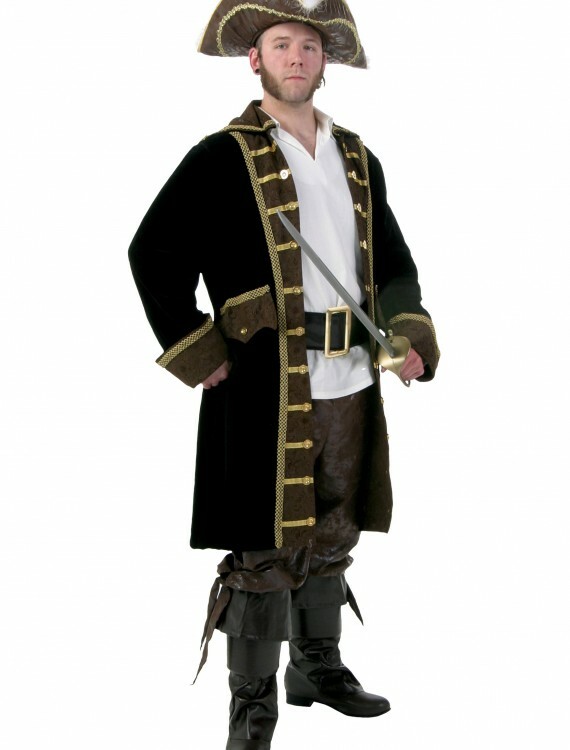 This Men’s Plus Size Realistic Pirate Costume is an authentic adult pirate costume for Halloween. 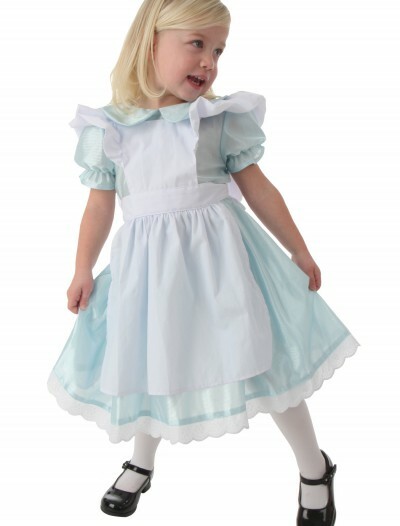 Get this exclusive costume for any theme party or event. 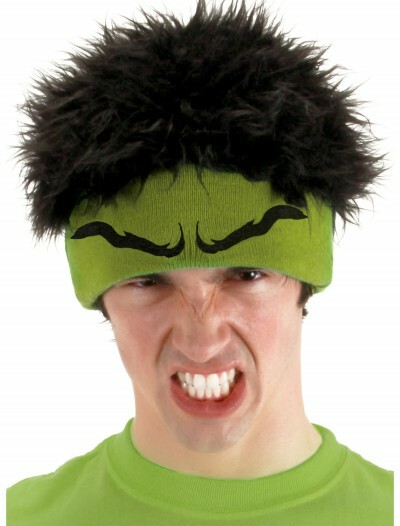 SKU: 535145189 Categories: Adult Halloween Costumes, Deluxe Halloween Costumes, Halloween Costume Ideas, Men's Halloween Costumes, Men's Pirate Costumes, Pirate Costumes, Pirate Plus Size Costumes, Plus Size Halloween Costumes, Plus Size Men's Costumes. Youﾢ? 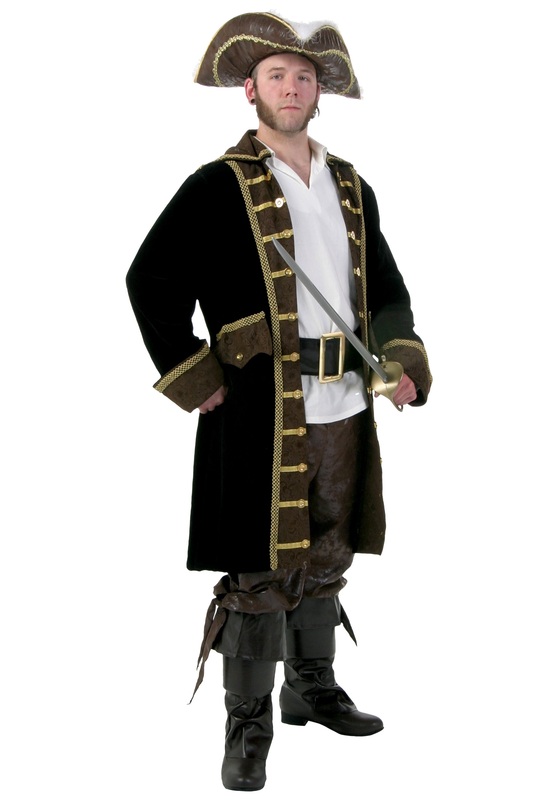 ?ll be ready to set sail on the high seas with this Men’s Plus Size Realistic Pirate Costume! 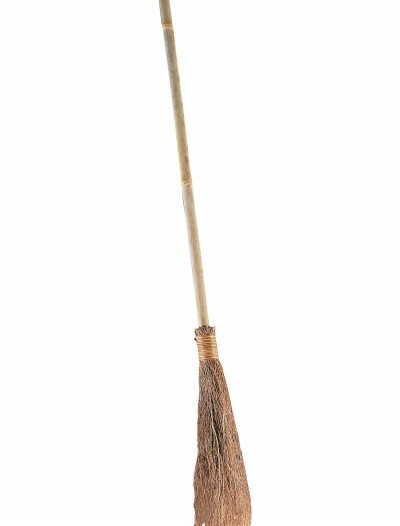 It gives you a realistic appearance with exquisite details. Donﾢ? ?t forget to add a sword!